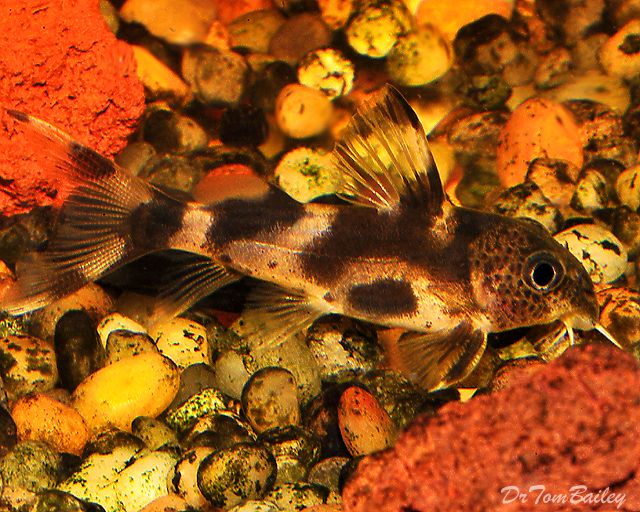 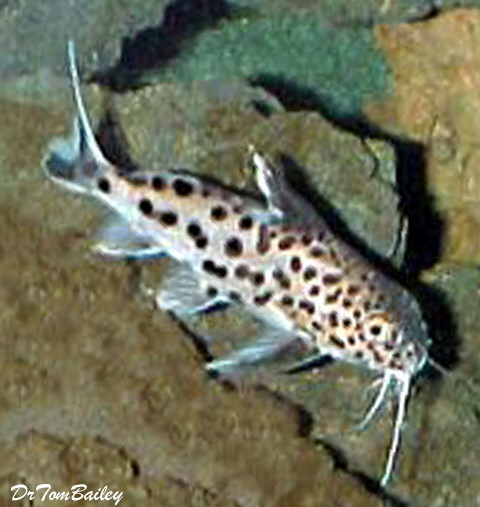 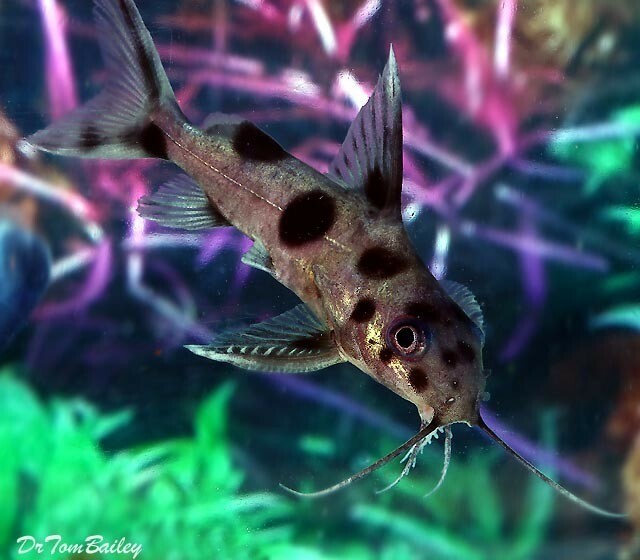 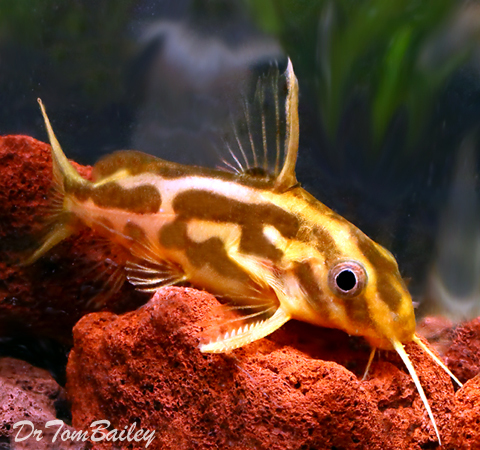 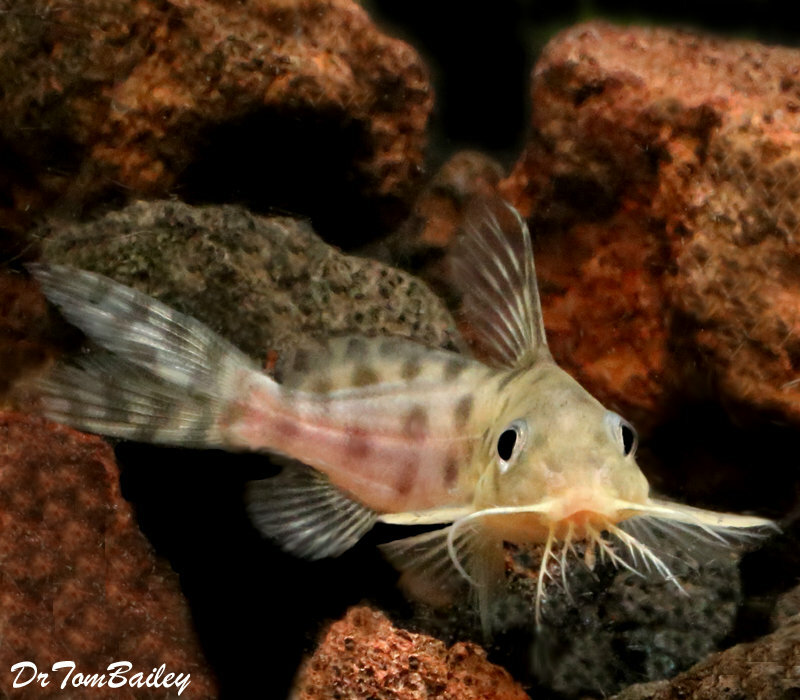 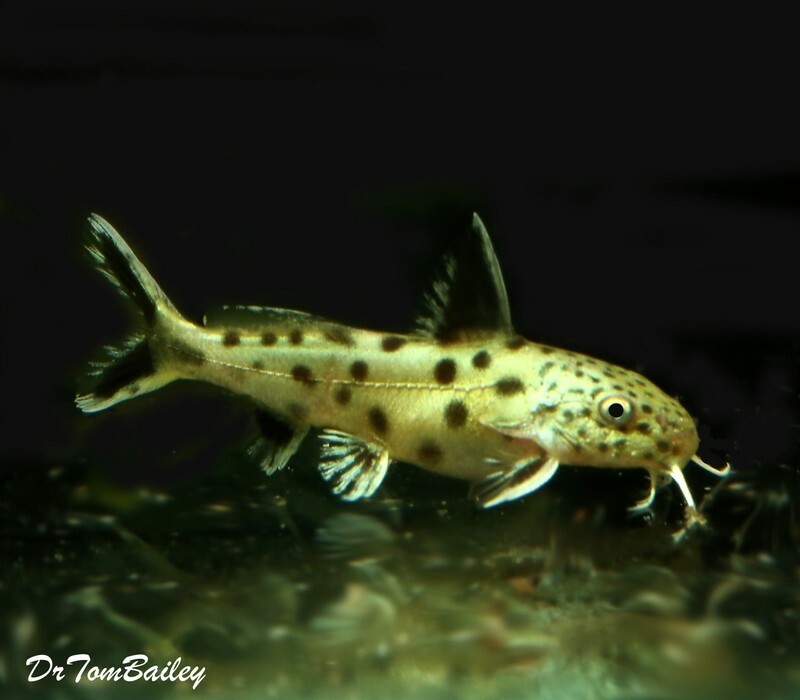 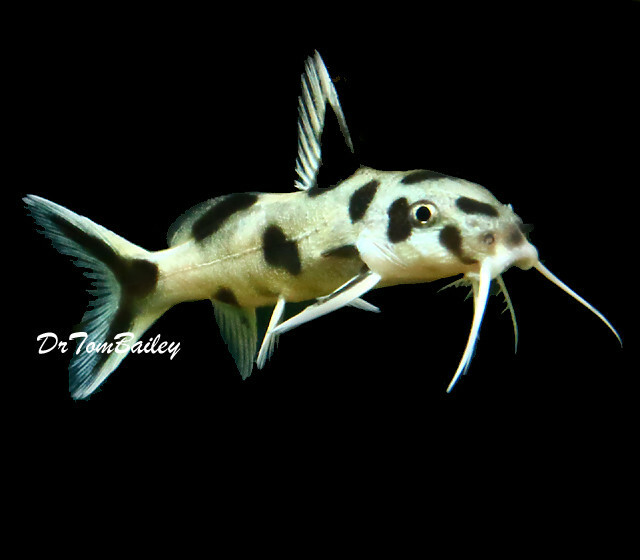 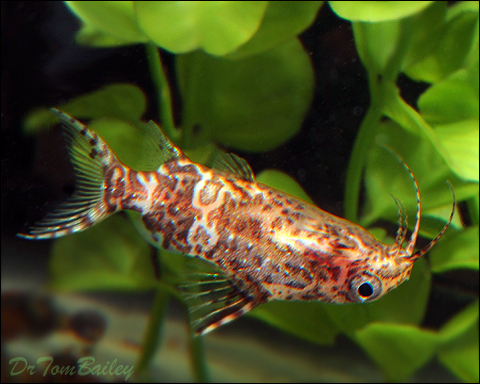 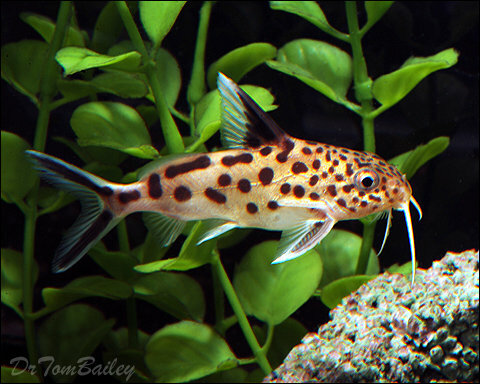 Synodontis is a large genus of catfish that live aross a large part of Africa. 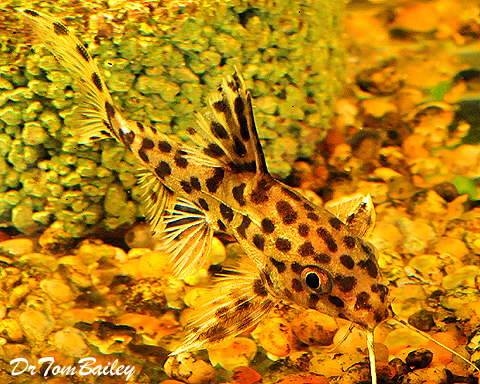 Many of them have interesting patterns with spots. 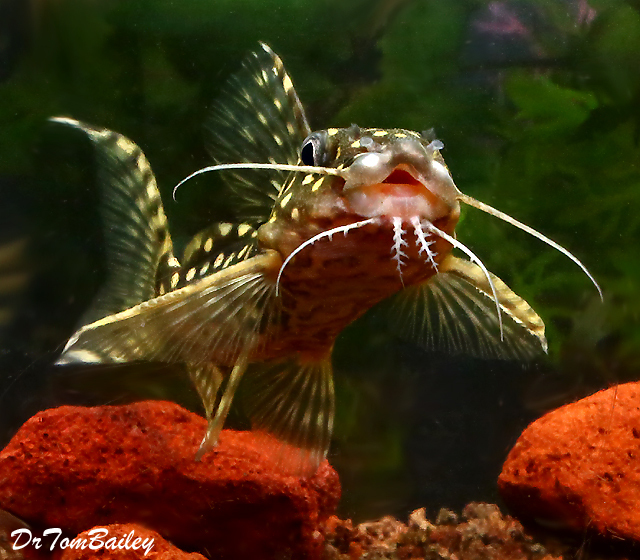 These Catfish are very hardy. 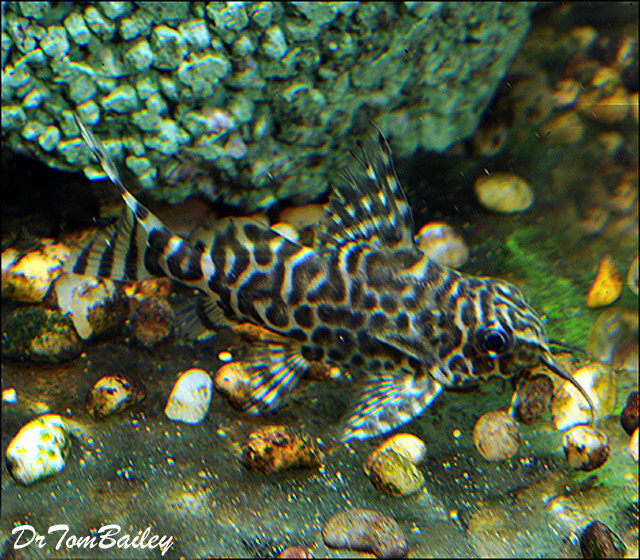 Some swim upside down, and so they're called Upside Down Catfish. 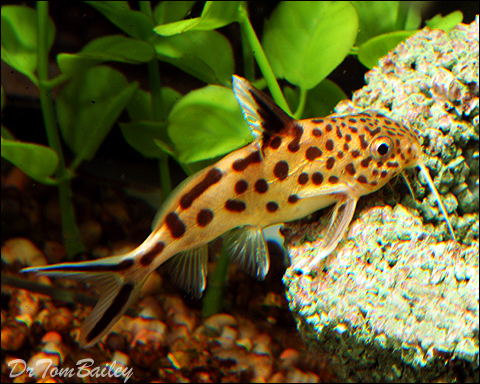 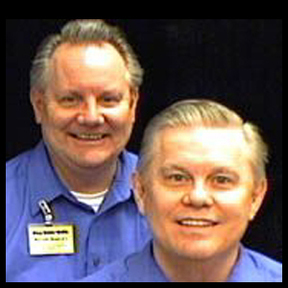 They do very well eating premium flake and pellet foods.